Since 1985, the Migratory Bird Regulations have required that the current habitat conservation stamp be purchased and affixed to a hunting license before hunting migratory birds. These stamps are issued each year in a booklet containing a single pane of one stamp. These stamps can be found listed in the Unitrade Specialized Catalogue of Canadian Stamps near the back of the book and are numbered utilizing the numbering system from The Canadian Revenue Stamp Catalogue by Van Dam. I have been looking to acquire some of these stamps for several years and only recently was able to purchase some on hunting licenses and in booklet form. With regard to the hunting licenses, I have used Photoshop Elements to erase the hunter info. FWH3 issued in 1987 on license. FWH4 issued in 1988 on license. FWH5 issued in 1989 on license. FWH1 booklet issued in 1985 and a closeup of the pane of one stamp. FWH2 booklet issued in 1986 and a closeup of the pane of one stamp. FWH3 booklet issued in 1987 and a closeup of the pane of one stamp. FWH4 booklet issued in 1988 and a closeup of the pane of one stamp. FWH27 booklet issued in 2010 and closeup of pane of one stamp. Since 1985, the Migratory Bird Regulations have required that the current habitat conservation stamp be purchased and affixed to a hunting license before hunting migratory birds. Mike, what did hunters have to do before 1985? Was a current license enough? 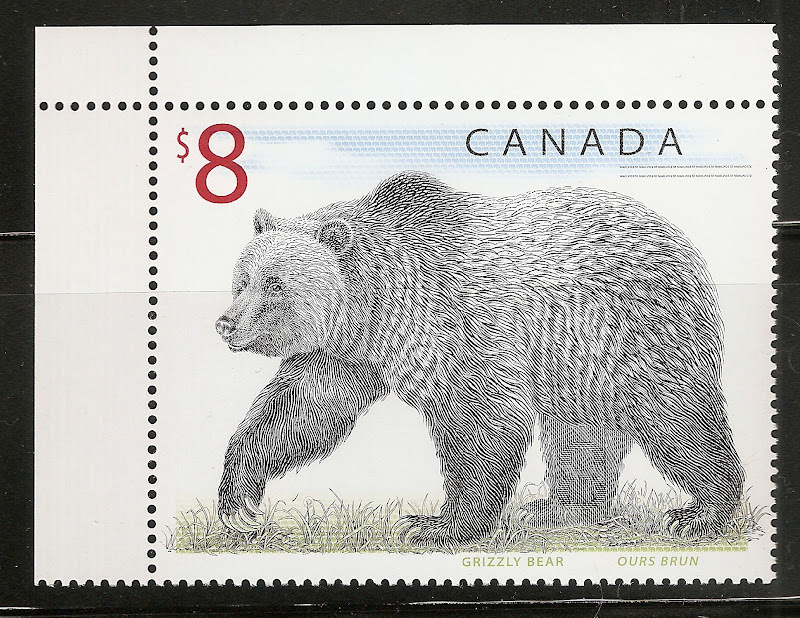 Did the stamp represent receipt of a kind of "surtax" to cover wildlife conservation & management expenses? These things are beautiful. I've never really considered collecting wildlife stamps, but I've liked every one I've ever seen. mourningdoves, I'm not a bird hunter so I am not exactly certain what type of licence was in place before 1985 to hunt migratory birds. I know that hunters of migratory birds back in the 1970s needed a licence and I can only assume that it was just a paper licence without a bird stamp affixed to it. The US and Canada signed a Migratory Birds Convention back in 1916. Each country creates regulations to protect the birds that are included in the convention. To hunt migratory game birds in Canada you need a Federal Migratory Game Bird Hunting Permit with an affixed Wildlife Habitat Conservation Stamp. The permit is valid anywhere in Canada. The revenue from the stamp is used by Wildlife Habitat Canada, a national, charitable non-profit, conservation organization to fund a variety of conservation initiatives, including habitat conservation projects. MikeC99 Thanks, Mike; that's really interesting. Now that you mention the Migratory Bird Treaty, I remember the United States stamp from 1966 - but not one from last year. krepki What a generous offer! Thank you for making this available to the community. Please, however, hold off on further offers until you have had the opportunity to reach that 50 post level. Since crazyquilter is a member of the Moderating team I will not be a total jerk on this one. 2. to protect the ver all community from becoming just a trading or selling board.